Looking for where to stay and sip in Paso Robles? We’ve paired the top Paso Robles wine country hotels with not to miss Paso Robles wineries. There are plenty of reasons to visit Paso Robles, but the top one has to be for the wine country. Its proximity to wineries. The last thing you want to do is spend unnecessary time driving to and from your hotel to wineries. Try to select one that’s nearby wineries – or on a winery – you want to visit. What food options does it have onsite – or nearby. Remember you need to eat a hearty, protein filled breakfast before you set out for a day of wine tasting. Being able to grab a picnic lunch to take with you is also very helpful. Not to mention having a place you can easily get dinner to top off your day. Where to sip and swirl at the end of the day. Most wine tasting rooms close about 4pm, leaving you with a few hours before dinner to sit back and sip in the sunset. You should always enjoy a wine country sun set…so find a place that allows for that. With these considerations in mind, I’ve broken down the following list of Paso Robles hotels based on their location and amenities. With location as one of my main priorities, this list includes Paso Robles hotels on vineyards, because nothing can enhance a wine country get away like waking up among the vines. 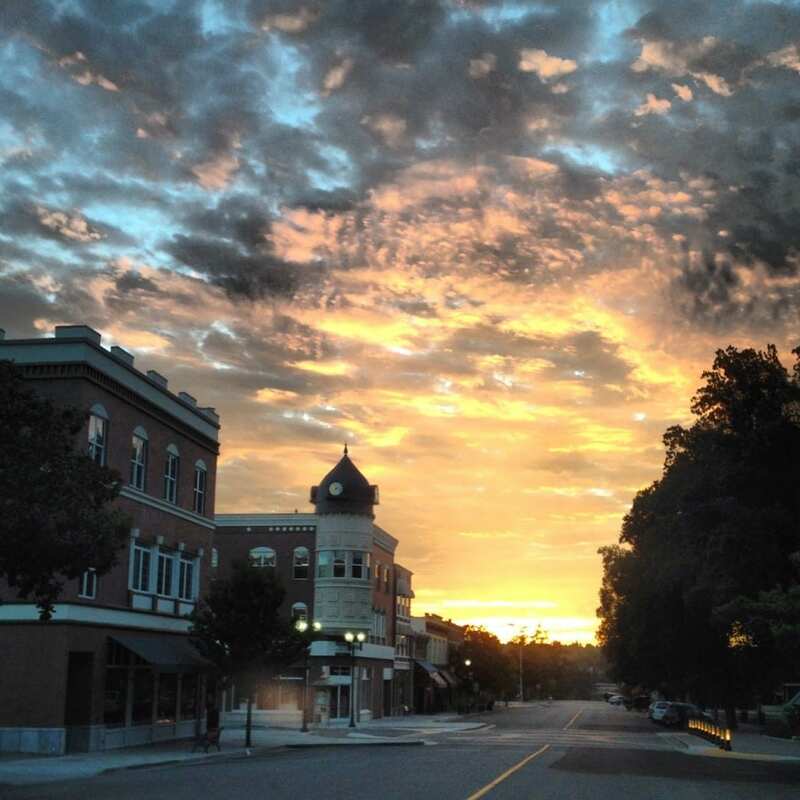 I’ve also included downtown Paso Robles hotels since staying in a more urban, downtown setting can be just as amazing and provide more options for restaurants, local tasting rooms and shopping. When it comes to Paso Robles, the cute, little downtown is an awesome place to stay. Have you stayed at any of these Paso Robles hotels? Do you have other suggestions on Paso Robles wineries that are a must for wine tasting? Let us know in the comments. It’s one thing to visit the wine country, it’s another to immerse yourself in it. Staying onsite at a working vineyard is the perfect way to do just that. Renowned for crafting premium Bordeaux-style blends, JUSTIN Winery was named American Winery of the Year for 2015 by Wine Enthusiast. The winery is a destination unto itself with a three-suite Inn tucked behind the restaurant and tasting room, all surrounded by vineyards. A stay at the Inn includes breakfast delivered to your door and a winery tour and tasting, but don’t miss the restaurant’s five-course, farm-to-table, wine-pairing dinner. Afterward, take a glass of wine outside to the concrete-and-glass gas fire pits lining the edge of the patio. With the dark night skies above, this quiet, remote vineyard turn out an expansive blaze of stars once the sun sets. Check for availability at this Paso Robles hotel. The Inn at Croad Vineyards is a hidden gem in Paso Robles. With only four suites, the Inn provides a small and quaint setting where you can’t help but absorb all that is the Paso Robles Wine Country. From enjoying breakfast while overlooking the picturesque vineyards to a winery tour and to sipping wine and eating cheese with the winemaker/owner each evening – your stay at Inn at Croad Vineyards will be a unique oenophile experience. This private inn and winery are nestled in the rolling hills and vineyards of Paso Robles, yet it’s only about five miles from the historic downtown. Each of its guestrooms and suites have private balconies or patios overlooking its vineyards and surrounding countryside. And, you won’t want to miss the complimentary wine and cheese pairing each afternoon. A visit to the onsite tasting room is also must. The winery is known for Cuvee Blanc, Chardonnay, Tempranillo, Zinfandel, and its Estate Grown Cabernet Sauvignon. Tucked away on 20 acres of vineyards and olive and fruit orchards, you’ll find Allegretto Vineyard Resort. Built in a Mediterranean style, lush gardens and vineyards for as far as the eye can see, Allegretto is the perfect wine country sanctuary. Every one of the 171 guestrooms at the Allegretto is European-inspired elegance with high ceilings, pillow-top mattresses, fine linens, luxurious amenities, to create a custom in-room experience. 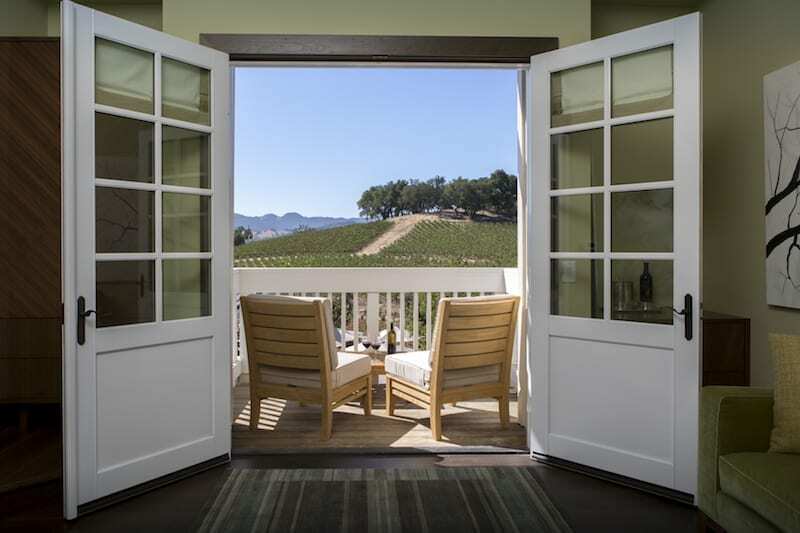 Each room features a balcony or patio opening to spanning garden and vineyard views. Leaving the resort to explore the surrounding wineries is optional when you stay at Allegretto. It’s easy to spend the day sipping on Allegretto’s own private label wine while lounging poolside in a private cabana. This is of course after you’ve spent time pampering yourself in the spa, and indulging in rustic northern Italian cuisine at Cello Ristorante & Bar. 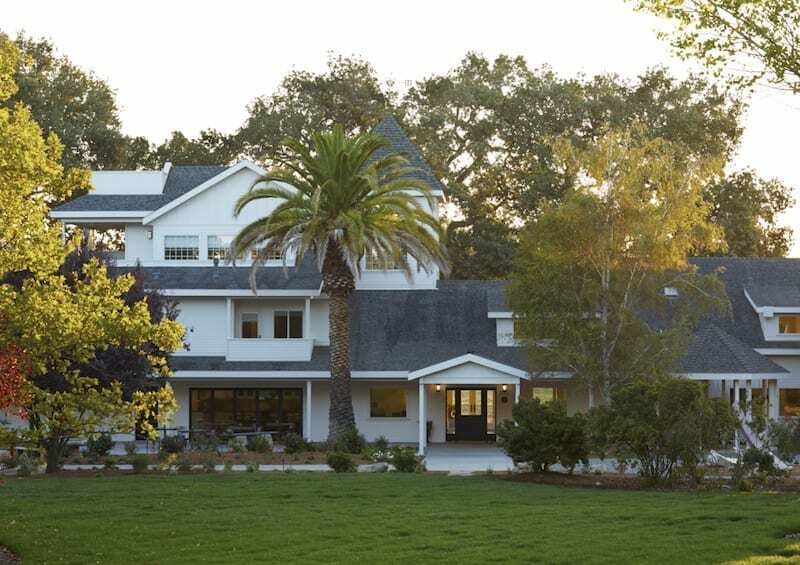 At the SummerWood Inn you’ll find an intimate feel of a Paso Robles bed and breakfast, yet with the amenities and concierge service of a luxurious retreat. The Inn sits on the grounds of the SummerWood Winery, which produces American Rhône and Bordeaux style wines. The beautiful nine-room inn has a modern farmhouse design with a backdrop that sets the stage for a perfect wine country getaway. As a guest at the Inn, you will enjoy a farm fresh cooked-to-order breakfast each morning. When you return to the Inn each afternoon you can savor seasonally-inspired appetizers and delectable desserts perfectly paired with SummerWood wines. Opolo Vineyards has a long-established reputation of growing and producing award winning wines in Paso Robles. Its small, onsite Inn strives for the same level of luxury and class. The three unique suites are located in the estate’s walnut orchard and feature their own fireplaces, soaking tubs, and made-to-order breakfast. The Inn at Opolo offers complimentary wine and appetizers each afternoon paired with one of Opolo’s wine. The perfect treat to enjoy on the patio overlooking oak trees. Or, if you choose to, you can take a short walk to the hilltop to enjoy that sunset. Nestled atop a gentle hill off a private road overlooking its Estate Vineyard you’ll find Sundance Bed & Breakfast. This destination is a great spot for food and wine lovers looking for a relaxed but luxurious getaway paired with an outstanding culinary experience. The Inn’s own Le Cordon Bleu graduate and Resident Chef Alma prepares a three-course Gourmet Breakfast each morning. And later, after a fabulous day of wine tasting at any of Paso’s nearly 300 local wineries capped off by a great dinner downtown, come back to Sundance to enjoy the endless night sky where thousands of twinkling stars. Staying in a more urban, downtown setting can be just as amazing – wine bars, tasting rooms, more food options. And, you can still catch a good sunset in downtown Paso. Hotel Cheval can also help you plan your Paso Robles Wine Country adventure. Their Wine Concierge will customize an itinerary tailored to your particular specifications from beginners to experienced oenophiles. If you’re not heading out to the wine trail, or just getting a late start, consider pampering yourself in the spa at Hotel Cheval. There’s nothing like a Swedish massage to kick off your time in wine country. Wineries Not to Miss: The historic downtown of Paso Robles is home to more than 17 tasting rooms; most are within a three-block radius. Take a stroll down Park St., between 12th and 13th. The Paso Robles Inn is a standout among hotels in Paso Robles. Listed as one of the 295 Historic Hotels of America, the Paso Robles Inn’s history spans more than a century. If only its walls could talk, the stories would be as rich and colorful as the original wallpaper. The historic downtown inn’s 98 rooms were recently updated, all providing a casually elegant atmosphere that retains its historic past. If you visit, ask for one of the 18 Winery Themed Deluxe Mineral Spa Rooms. These new rooms are set amongst the Inn’s gardens and each features a hot springs mineral spa tub located either on the balcony or patio. It is the perfect afternoon retreat after a hard day sipping along the trail. For dinner, make sure to visit The Steakhouse at Paso Robles Inn where you can indulge in the finest premium cut steaks and its extensive wine list. Wineries Not to Miss: In historic Paso Robles, walk up a little further on Pine St. between 13th and 14th to check out LXV Wine Tasting Room, named 7th best-tasting experience in America by USA Today. And, try to visit, Hoyt Family Vineyards. 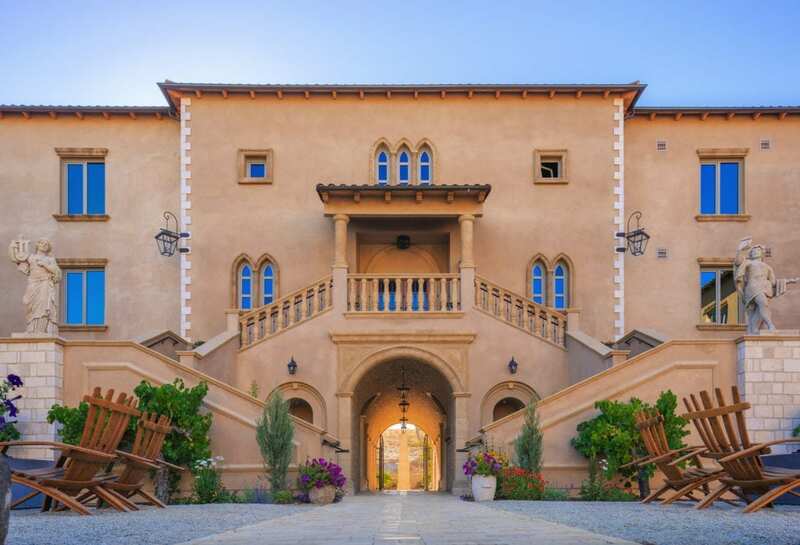 Influenced by Mediterranean and Italian architecture and surrounded by landmarks such as Hearst Castle and Lake Nacimiento, this 60-room hotel makes for a perfect getaway in the Paso Robles wine country. Casually elegant is the best way to describe La Bellasera Hotel and Suites, its rooms and amenities. The hotel features oversized rooms and suites, an onsite restaurant, spa, and is conveniently located close to many of Paso Robles’ wineries. 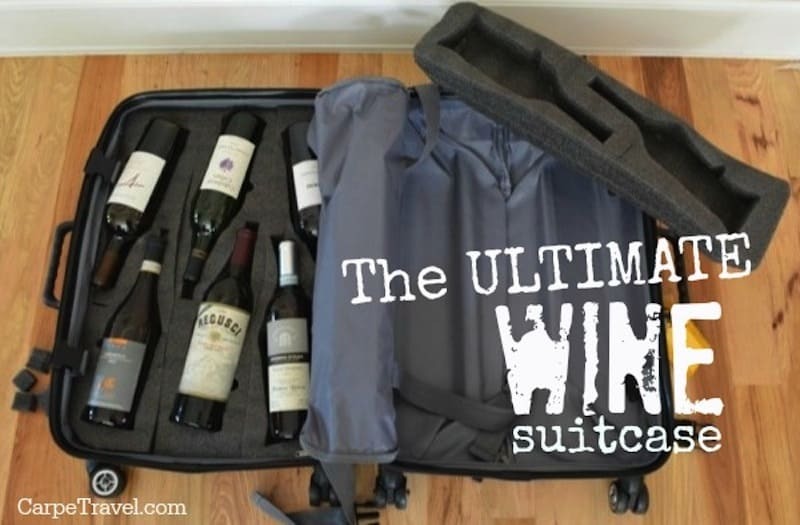 In the mornings, you may find it hard to leave your guest room to hit the wine trails. With pillow-top mattresses, custom furnishing, a cozy fireplace, a whirlpool spa and exterior patios you may want to do your own wine tastings right here. But, we do insist you hit at least a few wineries outside the hotel or at least visit the hotel’s Enoteca Restaurant & Bar. The truffle fries are highly recommended and pair wonderfully with a glass of Prosecco or Chardonnay. The Canyon Villa is award-winning Inn garnering TripAdvisor’s Travelers Choice Award recognition. It is a Chef-owned bed and breakfast boasting Italian architecture, stunning views, intimate setting and luxurious amenities. During your stay you can enjoy a gourmet three-course breakfast to begin the day, topped off by hors d’oeuvres and wine in the evening. The Adelaide Inn has been family owned and operated for more than 55 years. It offers a lot of value – cost wise – for those visiting Paso Robles wine country. Situated on a breezy hilltop amongst old oak trees, Inn Paradiso is just five minutes from the center of Paso Robles. Deer, fox and hawks abound on the property adding to the Inn’s pairing rustic elegance and modern eclectic design. During your stay, try to make your way over to Franklin Hot Springs for a soak. Hi! I guess it is romantic to celebrate the Valentine’s Day in one of the inns here at Paso Robles. This is the perfect place to unwind, share your love for each other, and bond with nature. Thanks for this. Xoxo.